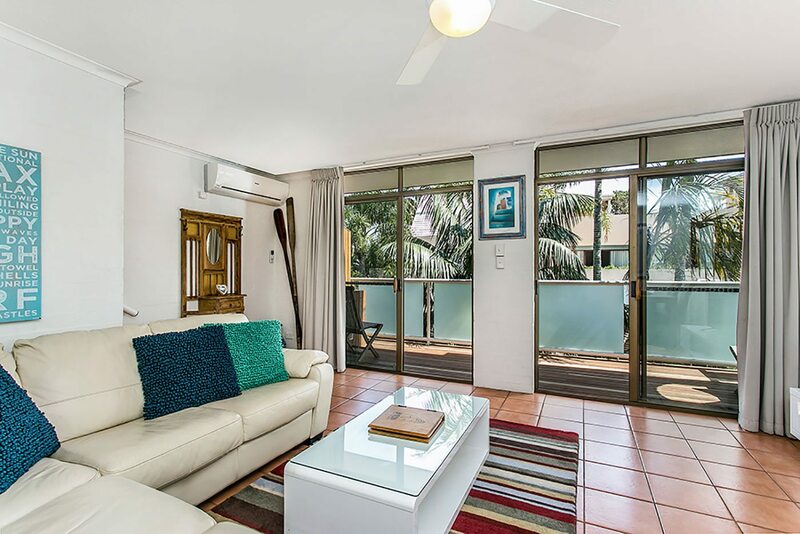 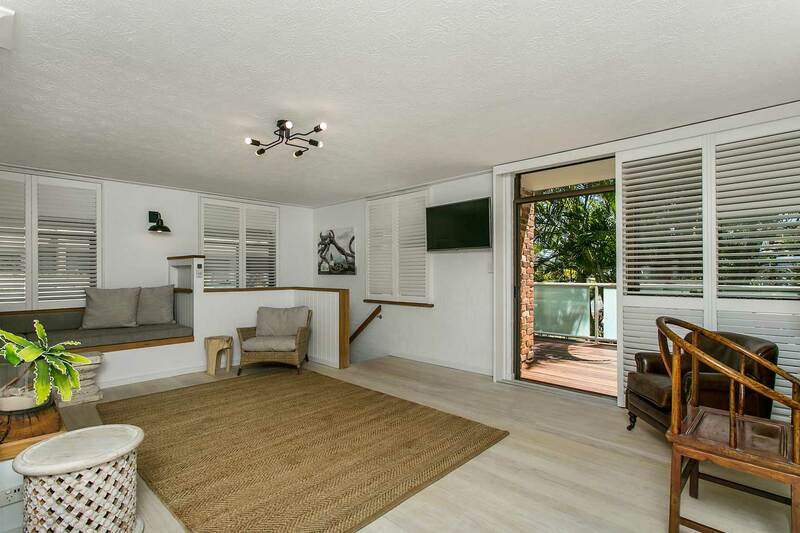 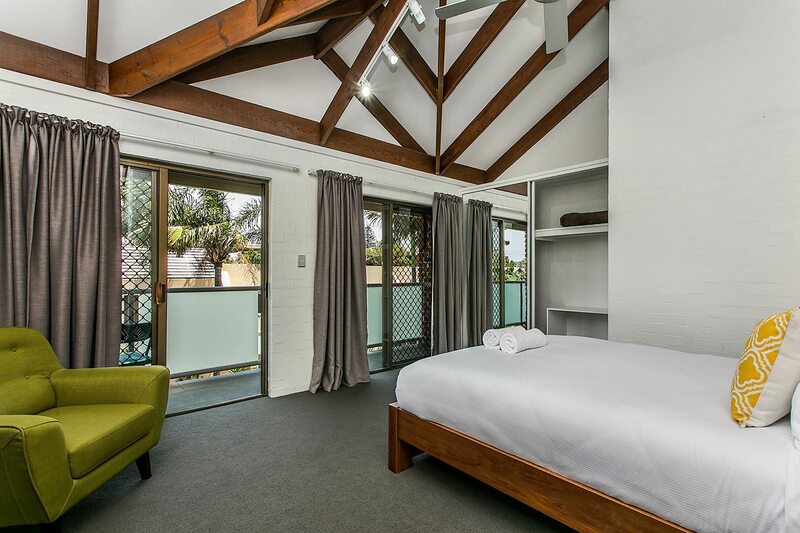 Self-contained apartment accommodation in the heart of Byron Bay. 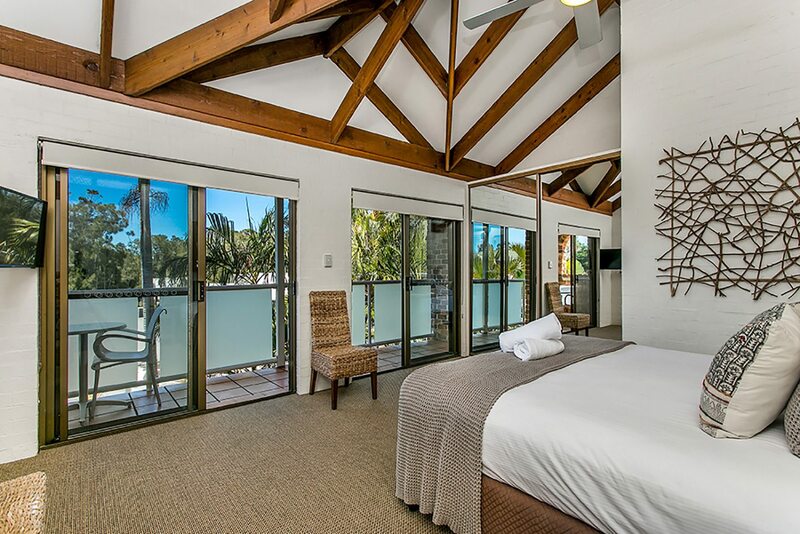 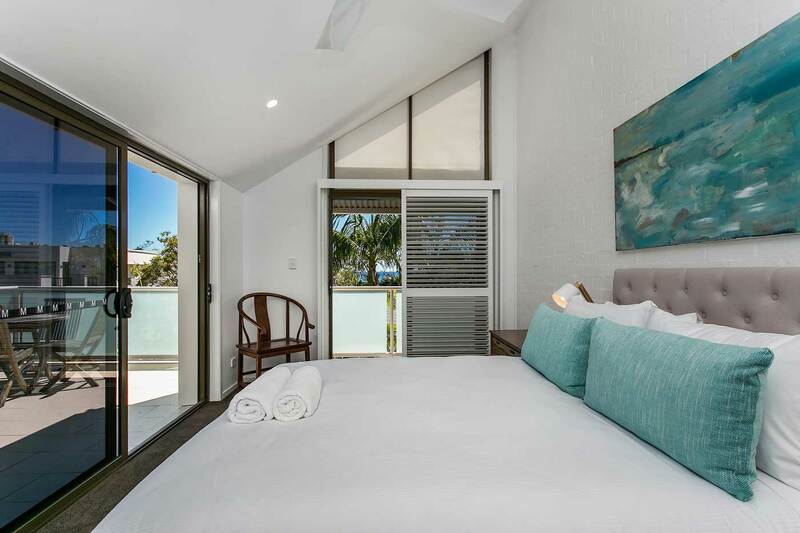 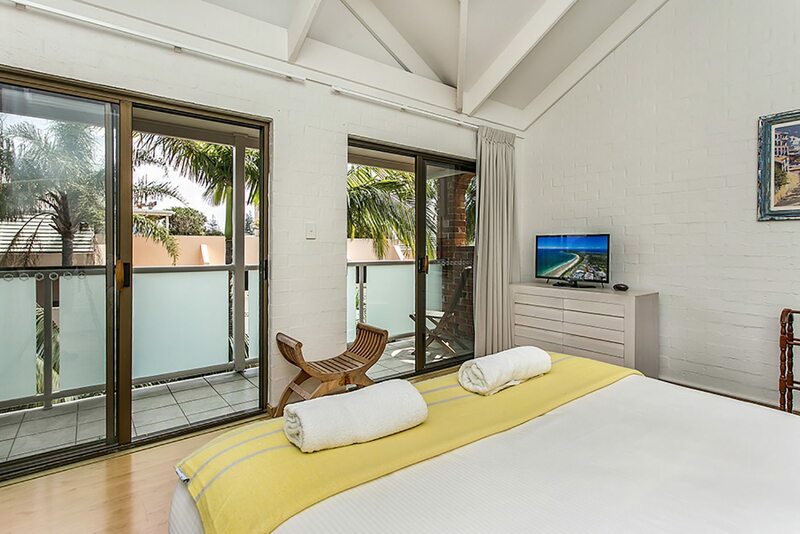 Newly renovated, luxurious, multi-level apartment – your ultimate beachfront escape, sleeps 9. 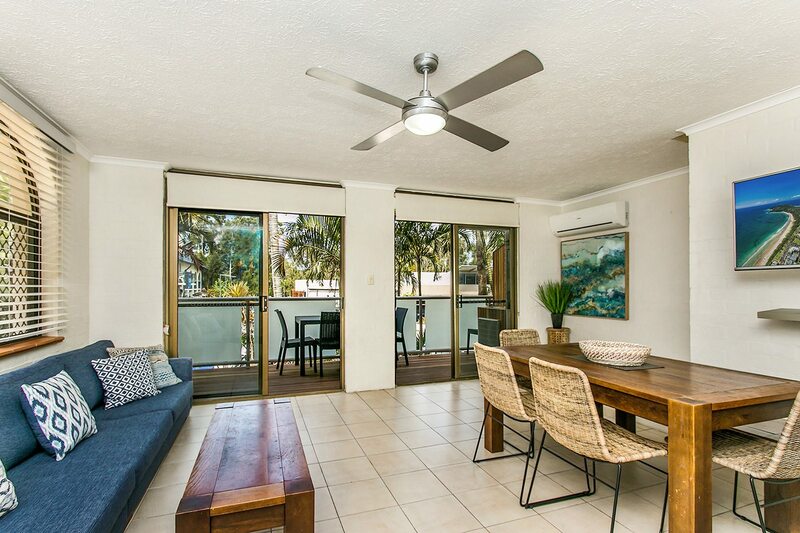 Spacious open plan living, tastefully decorated multi-level beachfront apartment, sleeps 6. 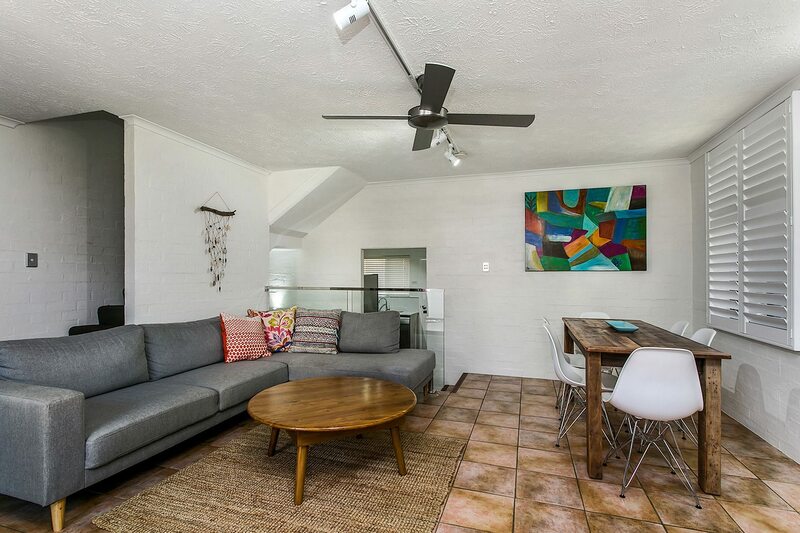 Vibrant tri level apartment with contemporary décor, sleeps 6. 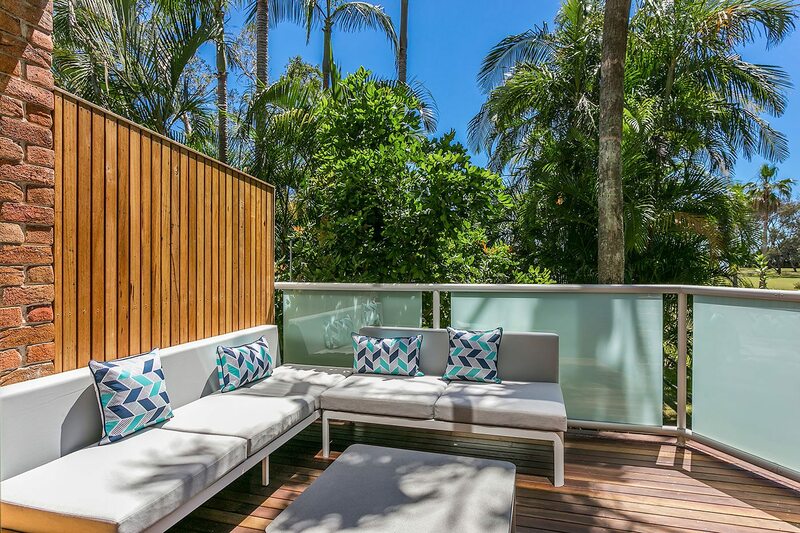 Newly renovated, fabulous apartment on 3 levels with alfresco parents retreat, sleeps 6. 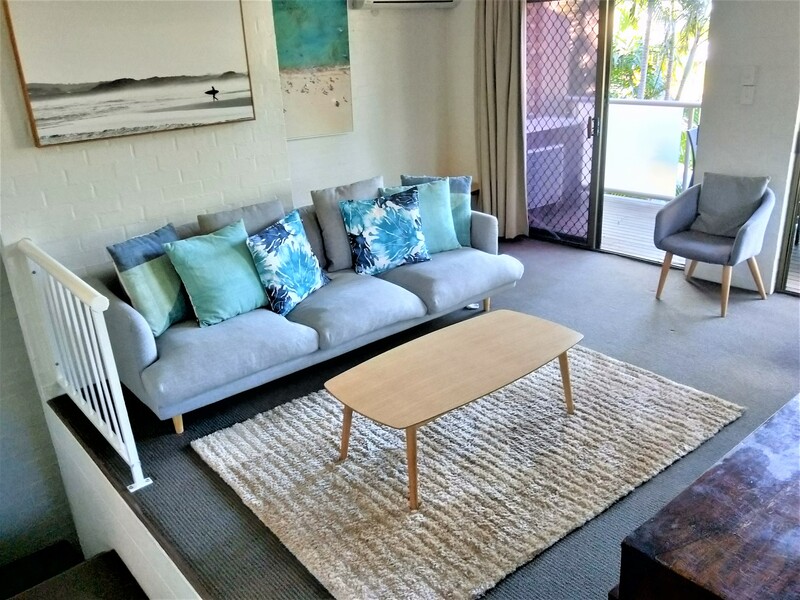 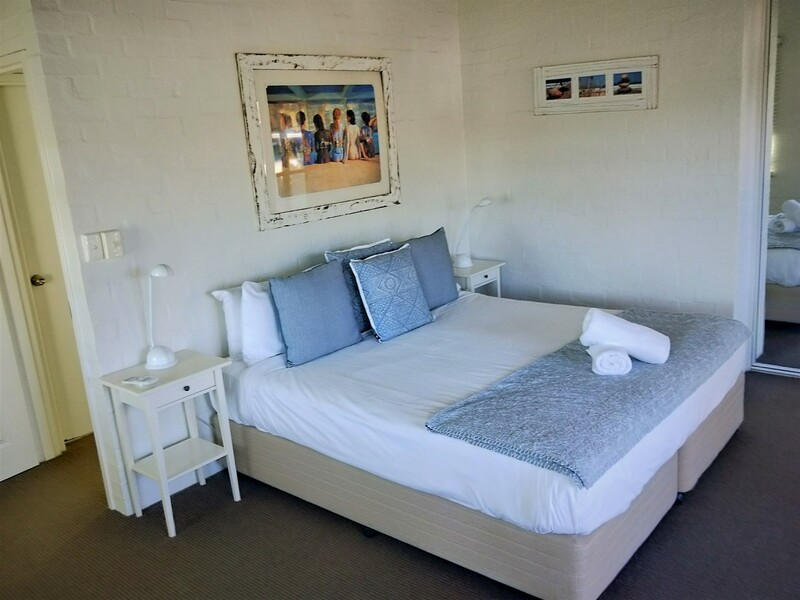 Comfortable & great value, tri-level budget apartment, sleeps 6. 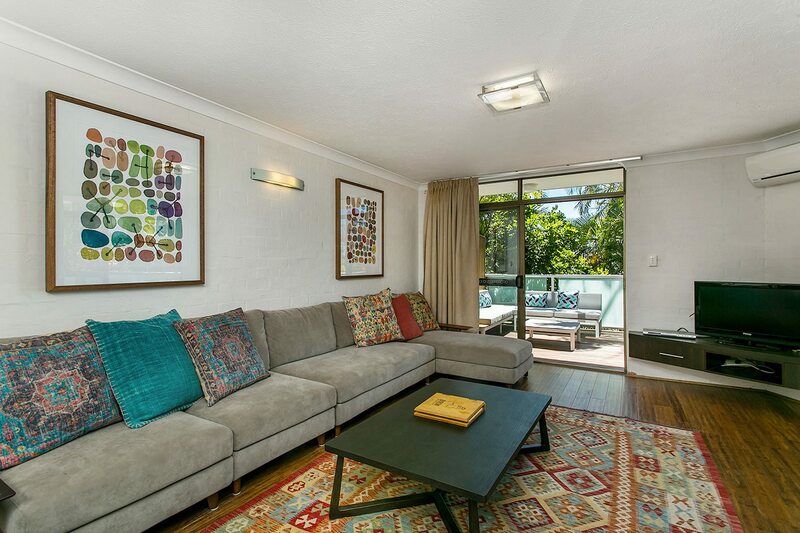 Fabulous, fully renovated apartment on 3 levels with Foxtel & BBQ, sleeps 6.